This new age has opened various opportunities for entrepreneurs to stage their talent and technology is aiding to its success to a great extent. It will not be surprising today if you acknowledge the existence of a virtual world, having virtual friends and have severed e engagements with people whom you have not even met. 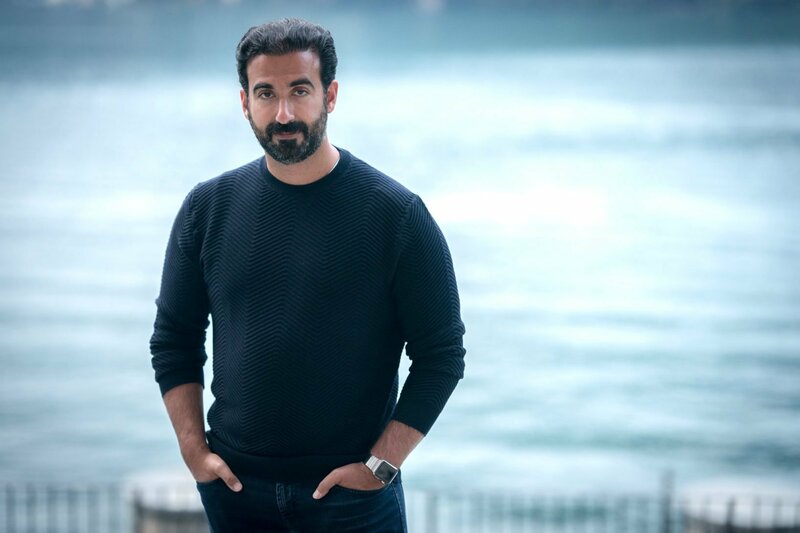 Ayman Hariri is one such name that has made its place in the digital world with the help of his successfully launched and globally used app called Vero. The app is an upgraded version suitable for the use of the general public to carry out their day to day affairs such as sharing pictures, videos, documents, graphics, etc . online. The very reason behind the massive success of this app is that it has realized the shortcomings in other apps and it matches the requirements of the people at large. Human beings are complicated and so are their relationships with other people around them with whom they engage or communicate. Ayman Hariri ensured that he presents to this world an app that is more tailor-made for each of its users than a ‘standard/fit for all' kind of an app. Especially when other social media apps which allow sharing of personal data do not take care of data privacy or do not allow its users to filter the content of their data, Vero comes out to be the preferred ideal app. Ayman Hariri had the spark for creativity since childhood. His father, Rafic Hariri was a business magnate based in Saudi Arabia and had also served as the Prime Minister of Lebanon from 1992 to 1998. He too had his own startup construction company, Saudi Oger, which ended up becoming one of the leading companies in Saudi Arabia. Although he wished his son to continue with the family business Ayman Hariri developed his interest and passion for studying technology. He says that the vision behind Vero and its success stories have all been an inspiration for his father. The project had a massive jumpstart by providing the app to its first one million users free of cost, but later he extended this opportunity to other users as well. The company needed time to fix its server issues, but monetarily, the company never had problems, it has sufficient funds, and therefore it ensures that the date of it users are not sold for marketing or any other use. This is turning out to be very advantageous especially when compared to other leading social media apps such as Facebook. The app has made fantastic use of machine learning and provides its users a wholesome experience of normal real-time environment tone on an online portal.